Definitely NOT a picture disc, as can be clearly seen on the photo anyway. 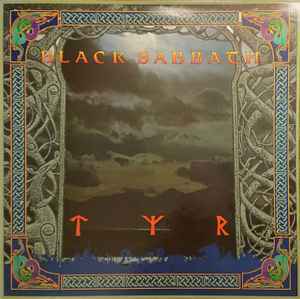 Highly underrated album that every Sabbath fan should check out! I think those that favor Dio over Ozzy will appreciate this album a lot! Not a bad album, not outstanding either in their catalogue.